$50 plus supplies. 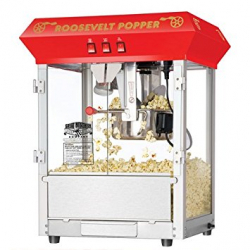 Get your party "popping" with this table top deluxe model antique popcorn maker. 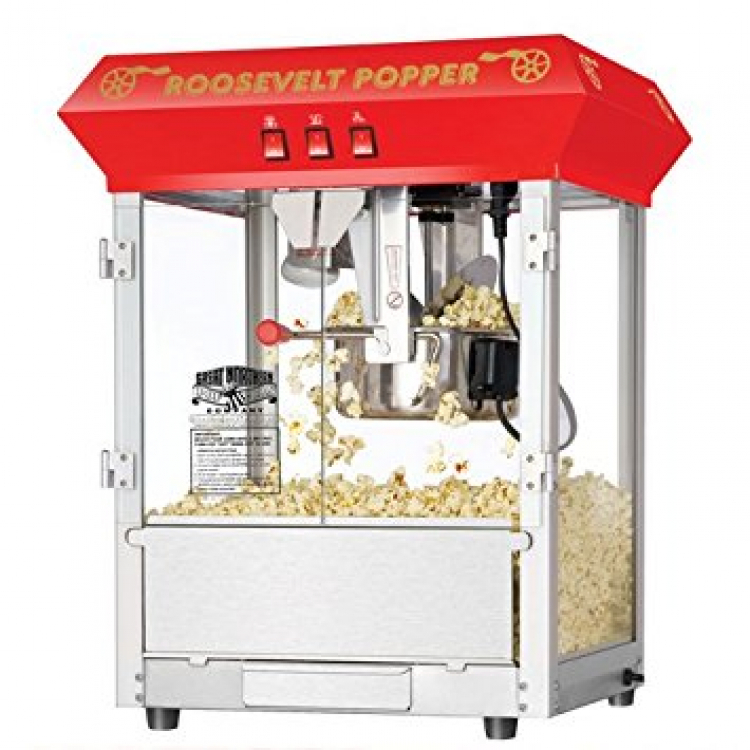 This makes about 3 gallons of popcorn per batch with it's 8 ounce pot, spot light warmer and heating deck.